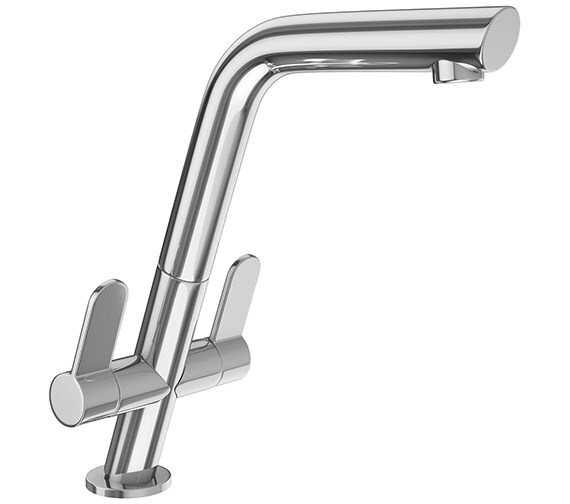 Franke brings you its supremely attractive Cresta Sink Mixer Tap. 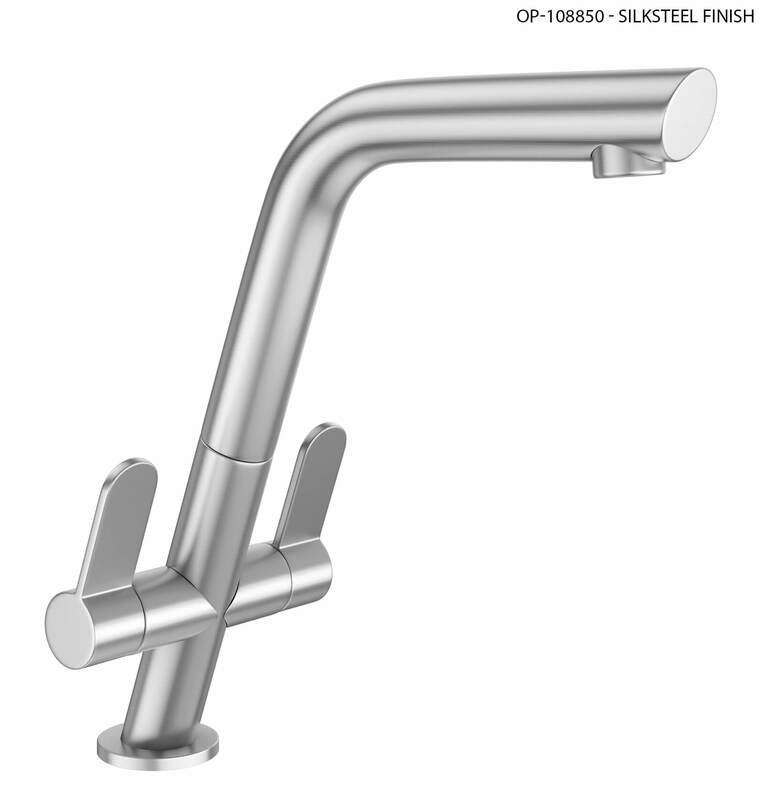 Specially designed for high functionality, this faucet incorporates a modern style with useful ergonomics. Choose from two distinctive finishes of Chrome or Silksteel to coordinate with your kitchen set-up. 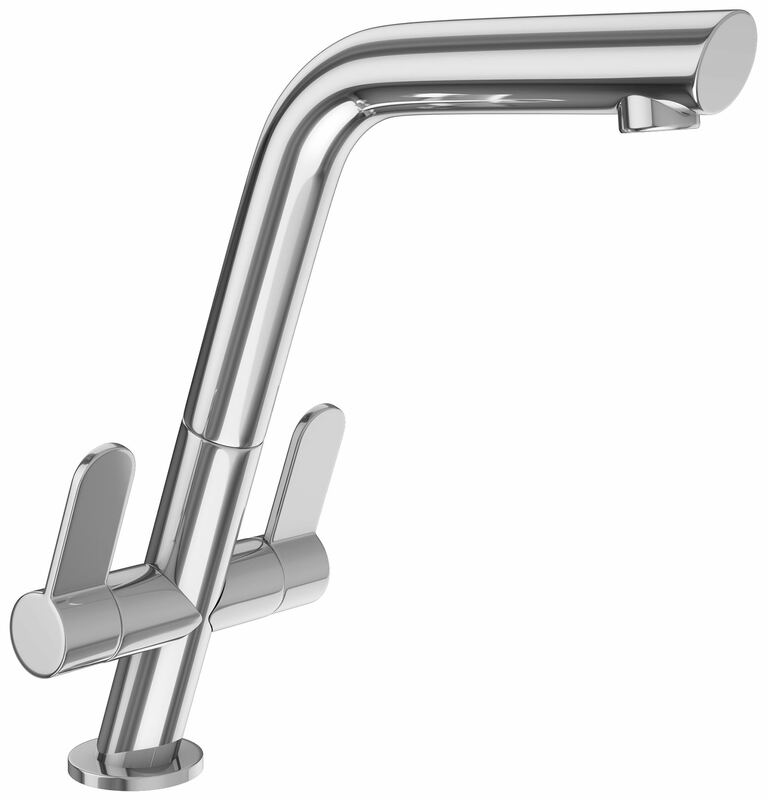 This versatile, high-arc faucet features single flow with swivel spout and dual-lever handle for your comfort. To ensure smooth operation and reliable drip-free use, it is constructed with superior materials, including perlator that allows champagne like flow to save water. Ceramic Disc Valve ensures smooth faucet functioning for life. For installation manual, please download PDF from technical tab. This looks stunning in my new contemporary style kitchen. Had loads of people comment on it !!!!! Good reach and excellent quality finish. Always been pleased with Franke products. The swivel to change flow direction means you get an arced action but I think this adds to its appeal. Didn't fit myself so can't comment on that part. Really like the style of this tap and look forward to using it, once fitted. Is this tap sink mounted or deck mounted? 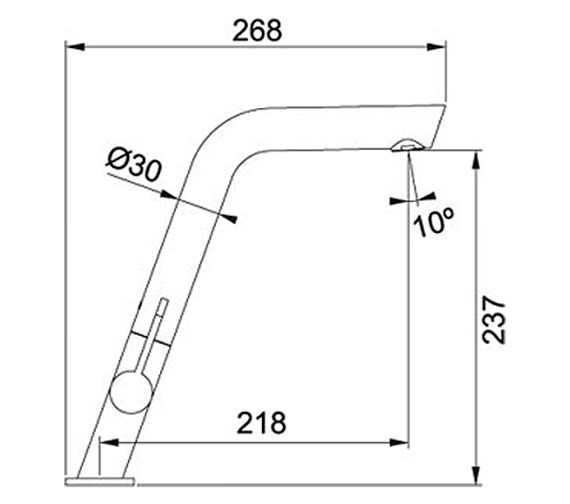 This tap can be mounted on either sink or deck. What is the flow rate of this tap at 3 bar? Flow rate chart PDF is uploaded, you can download from the technical tab. Hi Celia, Thanks for your query. The Cresta tap will perform acceptably on a combi boiler system. What hole is the cold fitting connected when you look underneath the tap when fitting? Hi Paul, Thanks for your query. The cold fitting is to be connected to the hole at the front. What is the minimum water pressure under which the Cresta would work? The Cresta would work on a 0.3 bar pressure. However, the Cresta does not have a return valve and we would not recommend it being used in a bungalow.